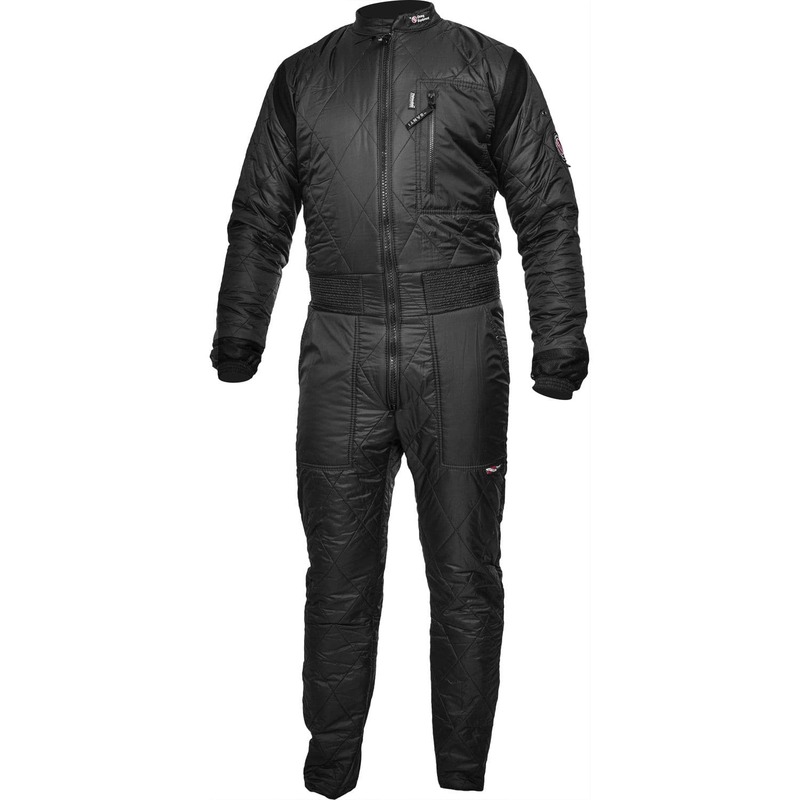 Undersuit made of high-grade quality compressed Thinsulate™ BZ 200. 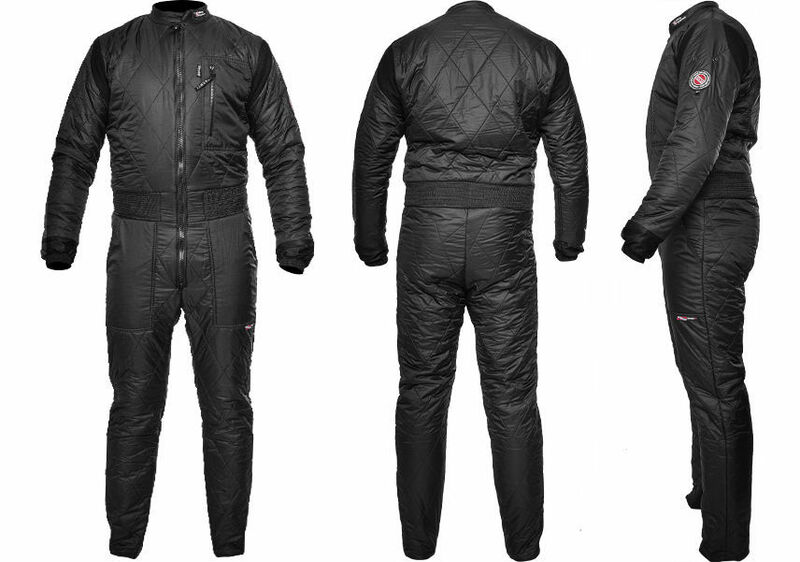 Water absorption in this insulation is less than 1 % relative to own weight, so even after wetting BZ 200 undersuit keeps its thermal performance. In addition it is breathable undersuit, ensuring thermal balance of the body during the entire diving. 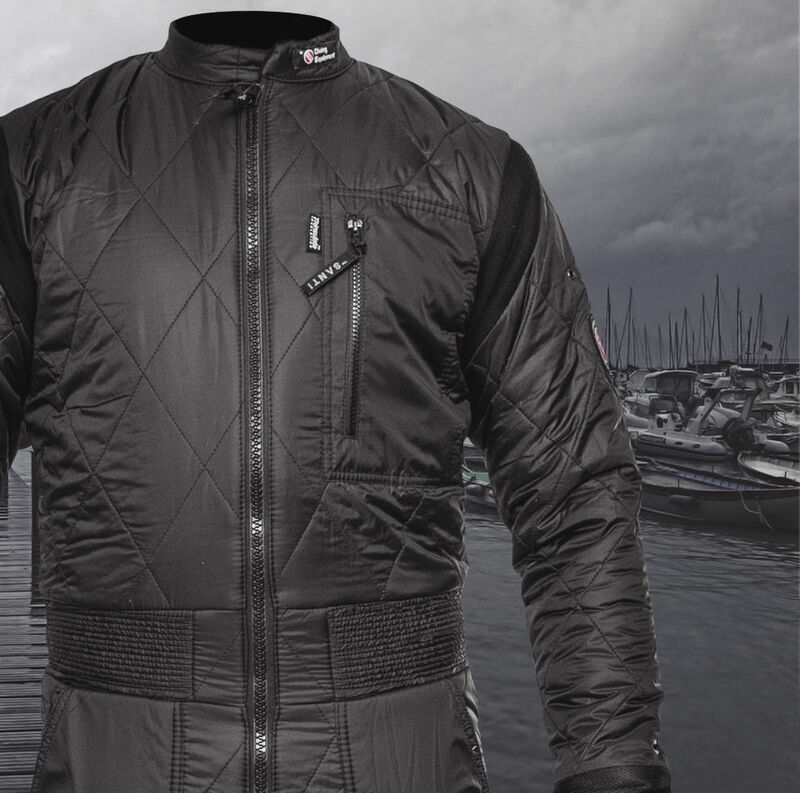 The outside layer is made of Polyamide – thin but exceptionally durable and fully breathable fabric. The lining is made of micropolar 140g/m2. Designed for dives in cold waters and can be used for a long dives in more difficult conditions. wide (10cm) elastic ankle bands prevent moving up the legs when setting up the drysuit.